Tony Danza Archives - Joe.My.God. This week the New York Senate passed a resolution honoring Tony Danza as part of Italian-American Day. 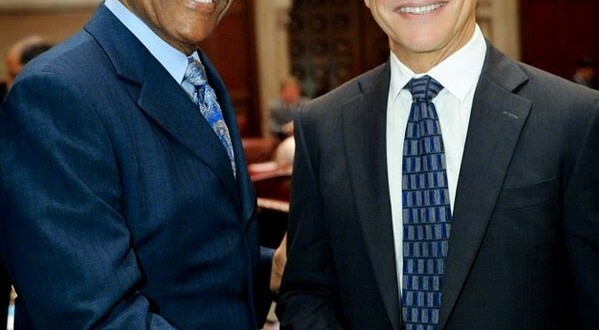 Viciously anti-gay crackpot Sen. Ruben Diaz felt the need to Instagram a photo of them together with the hashtags #whostheboss and #senatorrevrubendiaz. New video by YouTube’s viral stars, The Gregory Brothers.